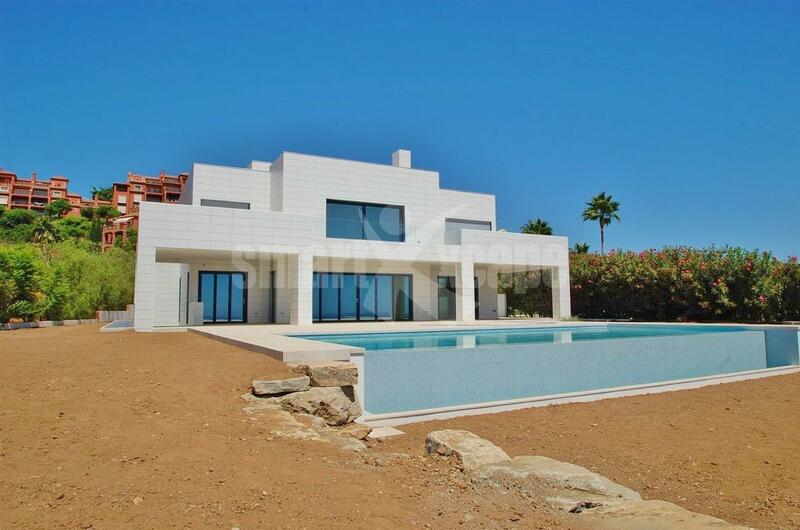 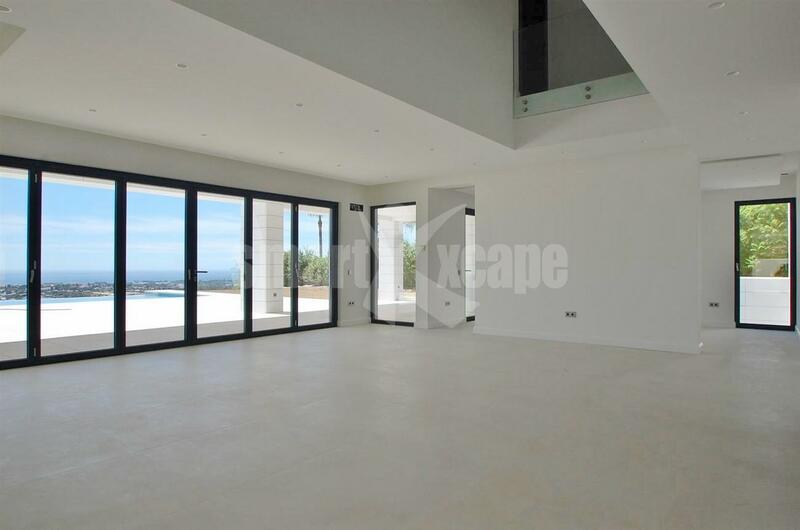 Stunning contemporary style villa Benahavis. 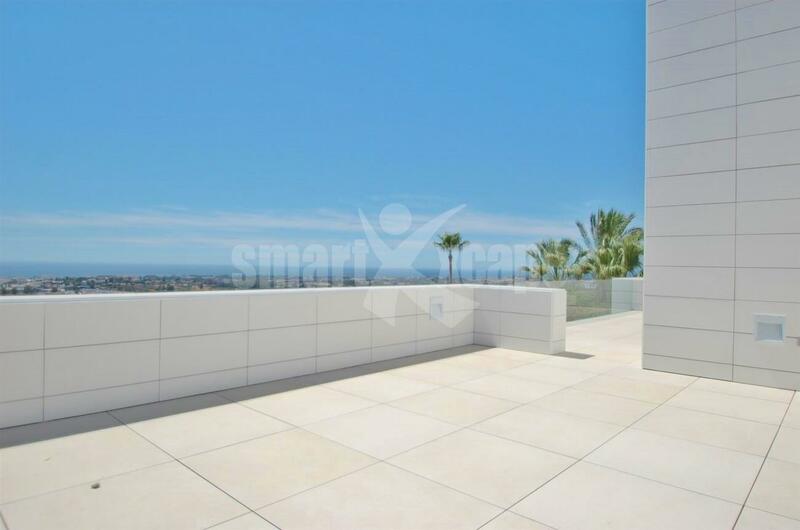 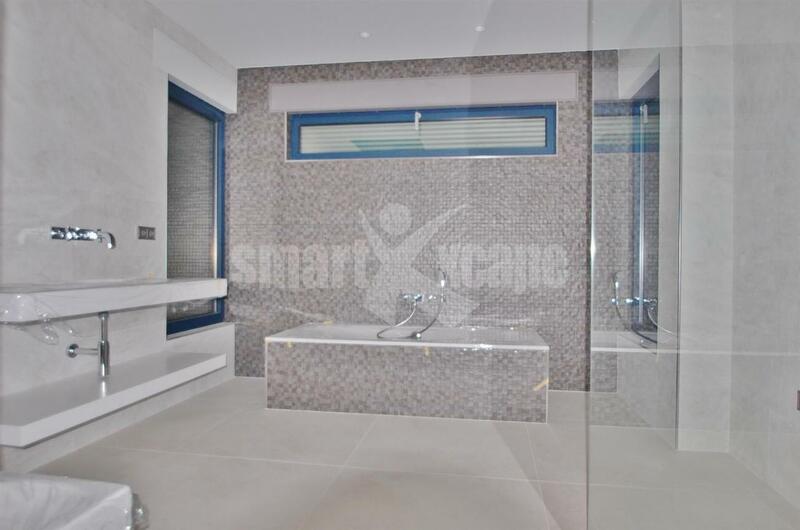 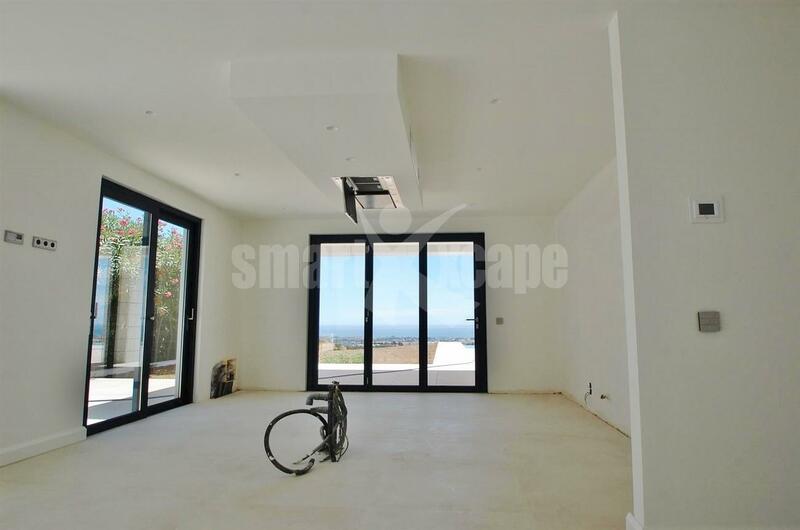 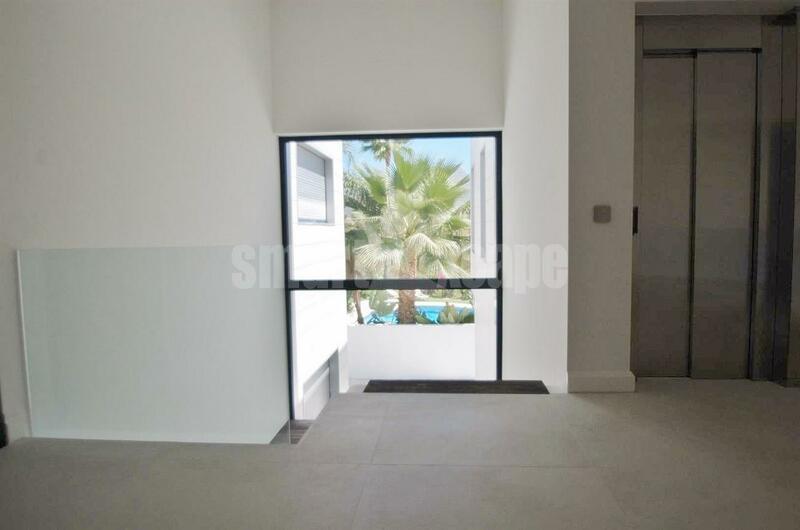 This beautiful south facing villa is located in a quiet residential area offering spectacular sea and coastal views. 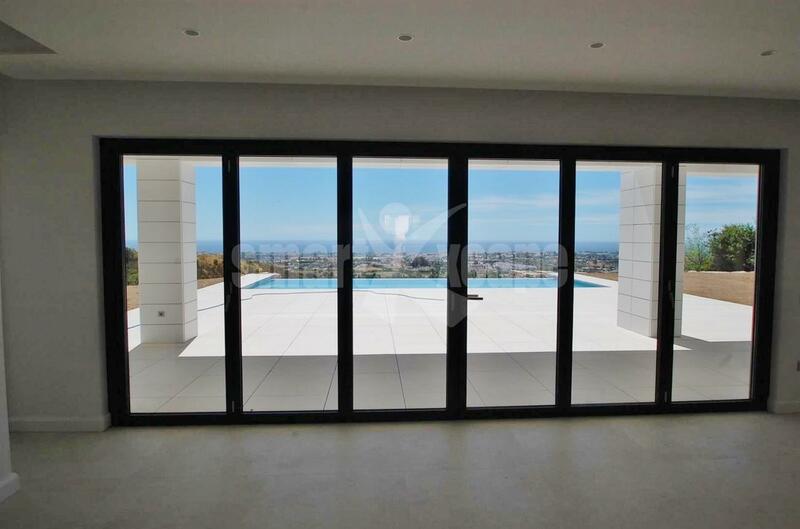 The main features include a magnificent private garden with infinity swimming pool, spacious terraces, air conditioning hot/ cold, under floor heating, solar panels, home automation system, private elevator, indoor water features, garage and so much more!